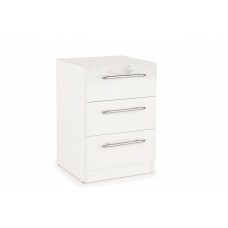 The nola bedroom furniture offers a sturdy and solid piece of furniture, which will give a.. 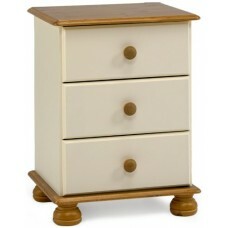 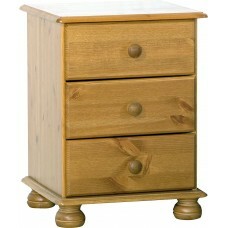 The Steens Richmond pine 3 drawer bedside unit features a 15.6mm thick solid pine top and .. 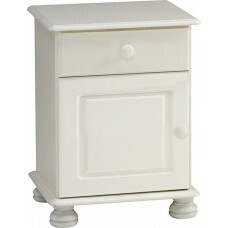 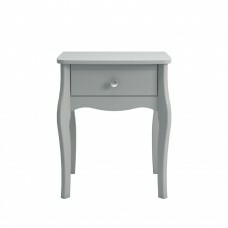 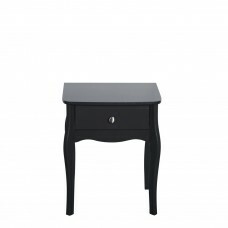 The Baroque Nightstand takes inspiration from Provence Decor styling for that French Country.. 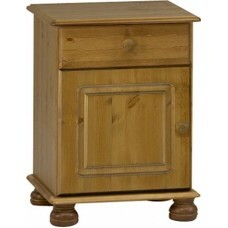 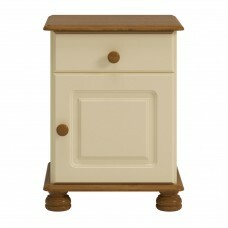 The Steens Richmond pine 1 door bedside unit features a 15.6mm thick solid pine top and dr.. The Acton bedside cabinet features 3 equally sized drawers with metal runners for easy and s.. 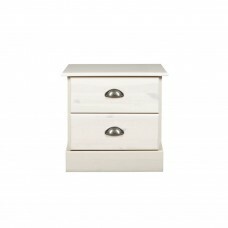 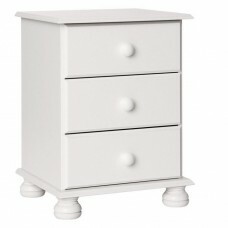 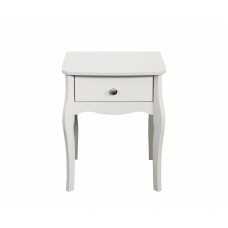 The Angel bedside cabinet features 3 equally sized drawers with metal runners for easy and s.. 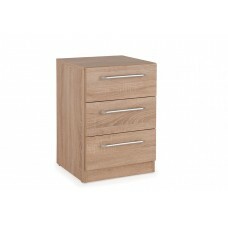 The Bayswater bedside cabinet features 3 equally sized drawers with metal runners for easy.. 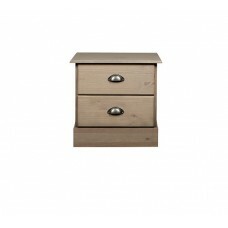 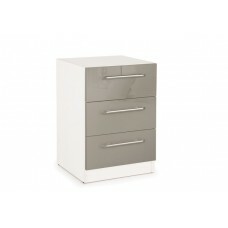 The Holborn bedside cabinet features 3 equally sized drawers with metal runners for easy and..